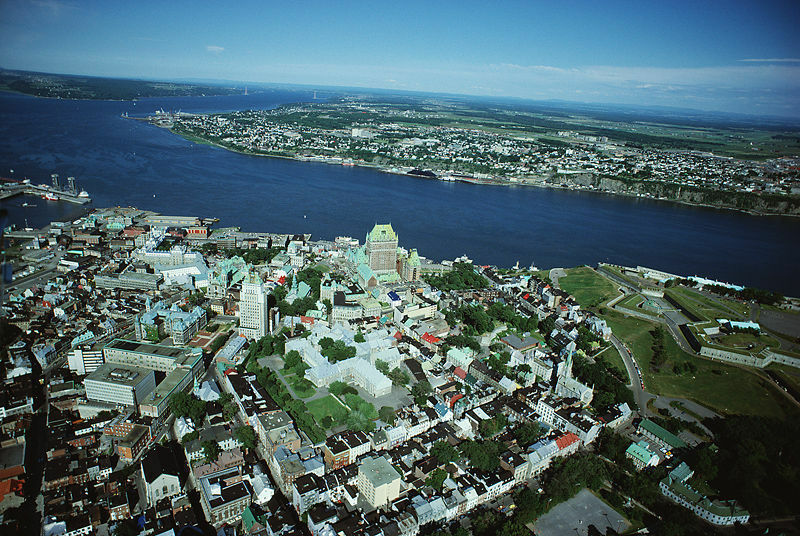 Quebec is on the shores of the Saint Lawrence River. Quebec City, the old neighborhoo. Presenting our comprehensive guide to the top family-friendly hotels and urban resorts in Quebec City, Canada, a culture and cuisine-packed family destination that has something for every age group. The shapely turrets of the Chateau Frontenac loom grandly over the historic 17th-century capital of New France. Amenities include 618 elegantly furnished guestrooms and 33 deluxe suites, as well as a 14th floor Gold Lounge which, for an extra fee (may be good value if you have older kids), serves complimentary breakfast, snacks and a cocktail hour daily. The Frontenanc’s fine dining restaurant is known for its locally sourced cuisine and the casual bistro overlooking the St. Laurence River is where you pause for a hot chocolate if you’re not a hotel guest. Off the lobby are other services and specialty boutiques. Call well ahead for a room in this historic hotel, which hosted conferences attended by Winston Churchill and Franklin Roosevelt at the invitation of the Canadian Prime Minister MacKenzie King in the 1940s. Look for many family specials in 2013 when the hotel celebrates its 120th anniversary. This new luxury inn by the Old Port gets raves for its service and terrific restaurant. Built above an area rich with history, each room in the auberge displays archeological finds from the neighborhood including household goods from the French regime. It’s small, luxurious and charming, with four one-bedroom suites with balconies that accommodate kids on a sofabed. Some overlook an inner courtyard while others have river views; amenities in each like the minibar, stereo system, teakettle and Nespresso machine make it homey. 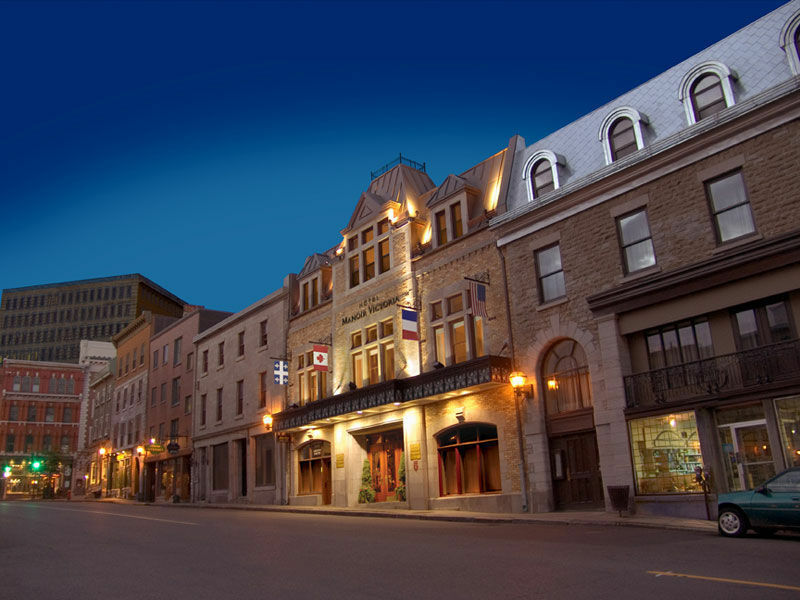 Located in the heart of Old Québec, this four-star hotel with a European atmosphere offers 160 deluxe rooms and suites, a very nice indoor swimming pool, restaurant and bistro with discounts for children, sauna, fitness center for ages 18+ and indoor valet parking (handy in winter). The Grand Luxury rooms with 2 queen beds or a king and a sofabed are very spacious and a good value. Located conveniently close to the Old Quarter of Québec and the Plaines d’Abraham park. Deluxe rooms have a modern décor, lots of conveniences, and access to the hotel fitness club. There’s a large heated outdoor pool which is very popular in summer, and seasonal family rates bundle in a big breakfast and parking with room rates. Top value for families. Conveniently located in Lower Town, this stylish hotel offers very a comfortable atmosphere and excellent service. Part of a small chain of Canadian boutique hotels, it is distinguished by the original stone, exposed bricks and woodwork of the restored Dominion Fish & Fruit Limited headquarters, circa 1912. The lobby lounge has free WiFi and a free cappuccino bar; childcare services are available for a fee. 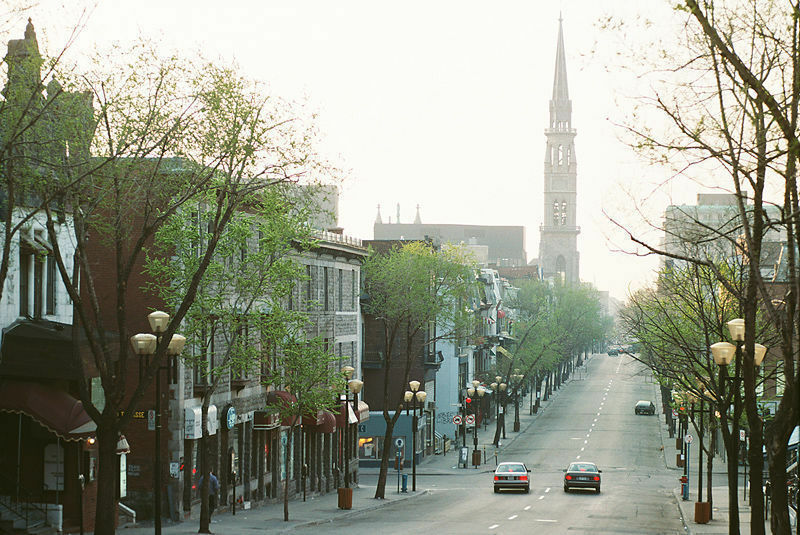 Located near the Old Port, the birthplace of Quebec City, now home to galleries, shops and cafes, the hotel is adjacent to a small park and the Old Quebec Market. It offers 24 luxurious accommodations with exposed brick walls and big windows. Several are family suites, many with views of the Laurentian Mountains. Rooms are packed with amenities and luxe details; full size cribs are available for an extra fee. Located 5 minutes from the airport and 10 minutes from the city in a secluded woodsy area, this value hotel offers a swimming pool (open May to October) and outdoor cafe that are nice in summer. Their year-round family promotion allows kids 18 and under to stay free and have breakfast. A second family room is always 50% off but some rooms have separate areas with bunk beds for kids. Loaner games and toys are available, and there is a Fun Room that is supervised Saturday evening, all day Sunday and by appointment when you dine at the hotel, so that your kids infant to age 17 can have some quality time without parents. Free shuttle into the Vieux Quebec Old Town.